Wholesaling and warehousing heavily revolve around one element, storage. The entire sector is focused around storing large quantities of stock safely and securely, so that they’re able to be moved and used as and when they’re required. 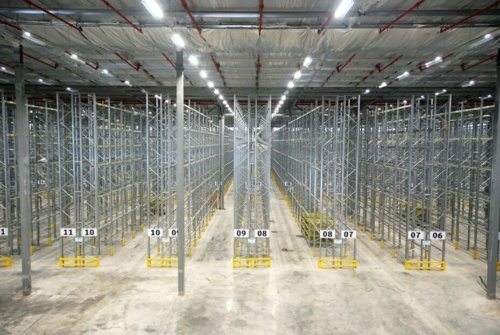 It can be challenging finding the correct storage solution for such facilities especially when you have a high turnover of stock that needs constant access, all hours of the day. 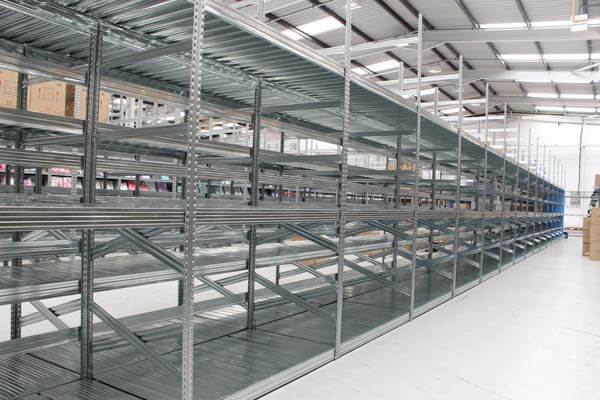 The initial recommendation we would make for wholesale display and warehousing is our galvanised shelving solutions. These slot-together shelving systems help to avoid the scratching and ageing associated with painted solutions. The shelves we supply can either be fully galvanised or plastic, which avoids the dusty and brittle nature of chipboard. These options guarantee the stability and strength required to store all items and supplies effectively. And as these systems are fully-customisable, you can choose from our extensive range of accessories, such as cladding, lockable doors, drawers, dividers and bins for a more tailored solution to your needs. 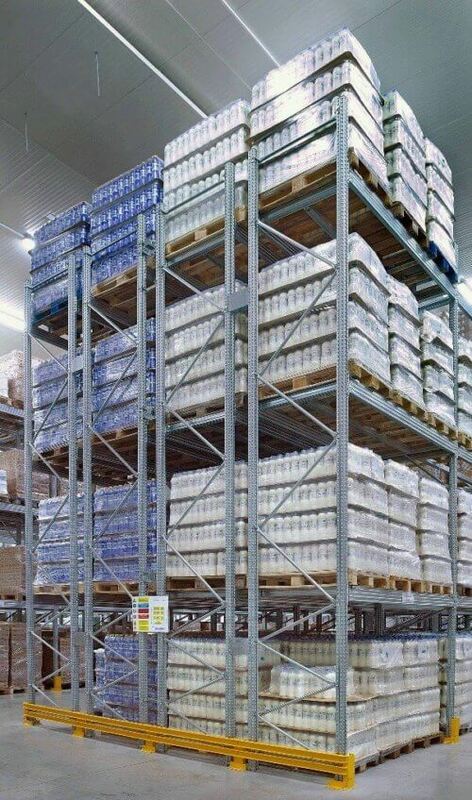 Our second solution ideal for those in the wholesale/warehousing sector is our galvanised racking systems. 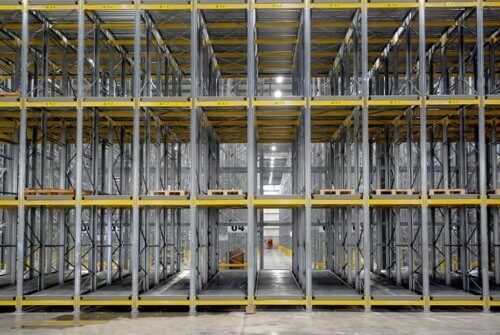 These fully-adjustable slot-together racking systems again provide a truly complete racking solution, which is rigid, reliable and industry-leading. The unique riveted beam connector design enables an evenly distributed load per level, and can support up to 3500kg. For a more tailored solution to your specific requirements we can customise your racking system with our extensive range of accessories, such as galvanised shelves, timber decking, pallet support bars and beyond.